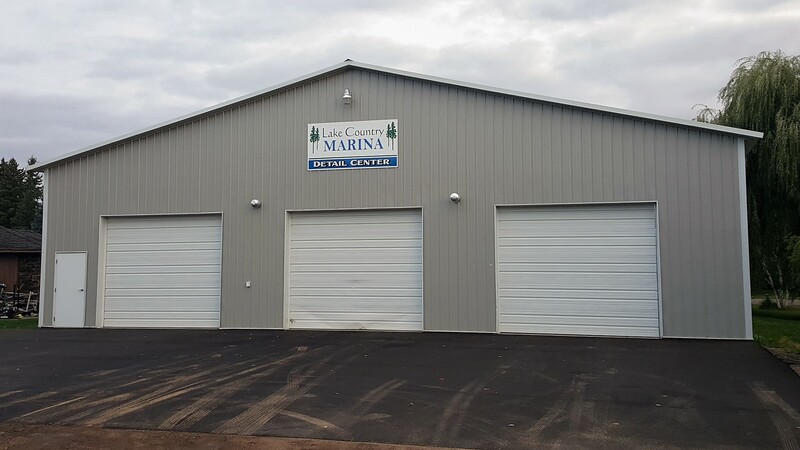 Check out our Boat & Pontoon Detail Center! 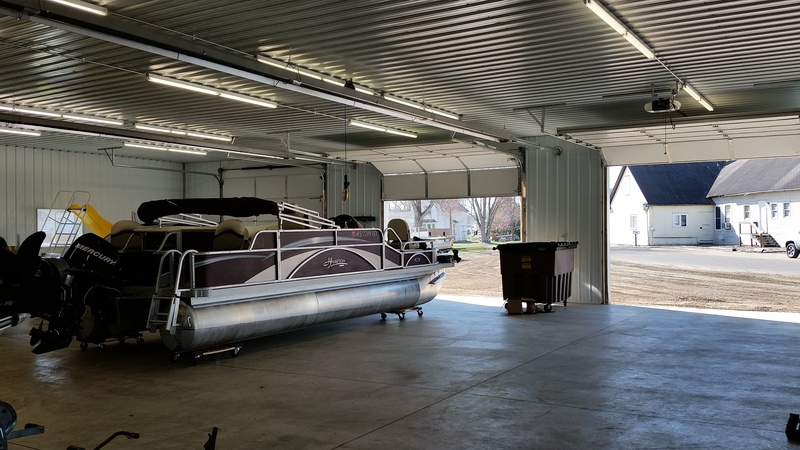 There's plenty of room to fully clean and detail pontoon boats and fishing boats. We also clean pontoon tubes. 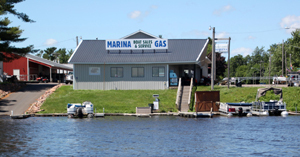 Call us today at (715) 924-3318 for boat-specific pricing. Pressure wash inside & outside only. No wipe down. Can be added to the DETAIL option (Interior Carpet/Upholstery). Note: There is no guarantee the stains will be removed completely due to how severe they may be. Waxing will be done above water line only. This winter we will have a crew available to refurbish pontoons and boats. 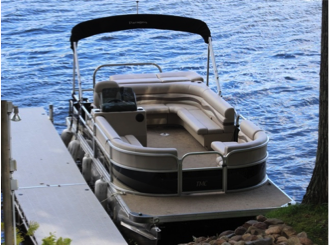 If your pontoon or boat needs new decking, floor covering, furniture or any other extensive work, we have the crew to do that. We would need to know the following: Do you want the wood decking replaced? What type of flooring do you want for covering? Vinyl, seagrass or carpet? Which seats will need to be replaced? What type, style and color seats do you want? This is also a perfect time to address any electrical issues you may be having with the boat. We will meet with you first to discuss your specific requirements so that we can provide you with an accurate estimate and eliminate any surprises.